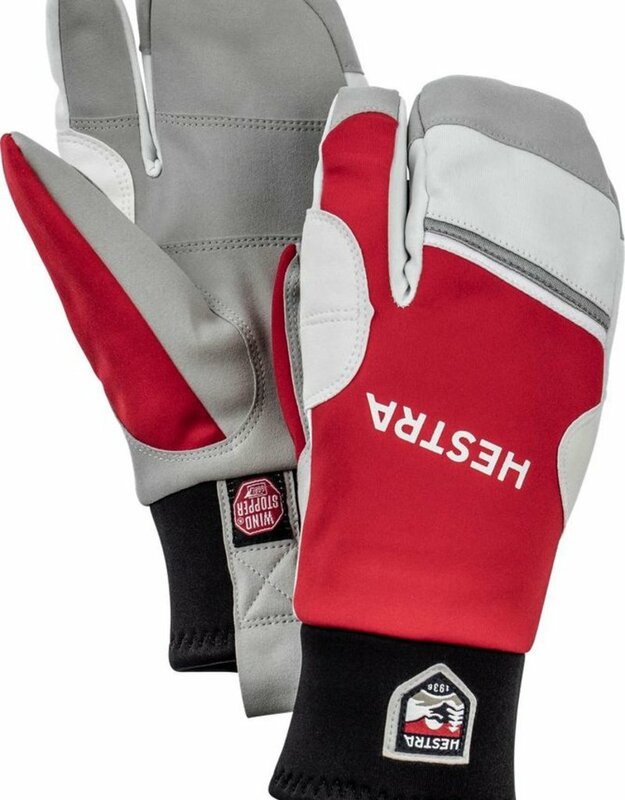 A short glove with a close fit and neoprene cuff. Few seams in the palm to avoid chafing. 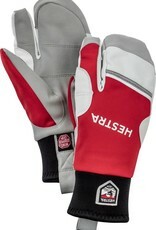 Made of machine washable WINDSTOPPER® and Stretch polyester. Lining for extra warmth.